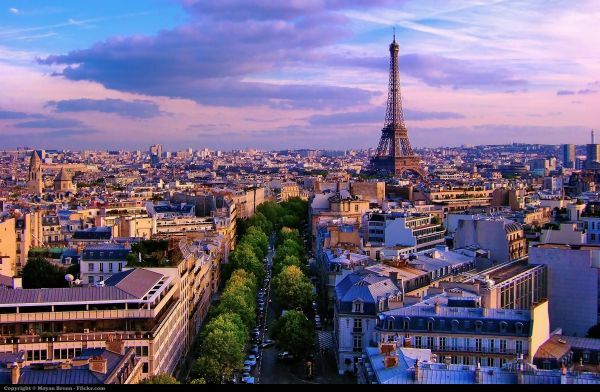 Looking for the cost of your taxi in Paris to the airports or train stations? Would you like to have a full service by a driver who picks you up directly from your hotel or your hotel and takes you immediately to the desired destination? Discover the Taxi Cost in Paris of our services and enjoy a very affordable price to bring you to your destination continuously without limit. The Taxi Cost in Paris taxis on Paris Roissy is a base price of only € 45 for the complete transport, taxi transport prices varying depending on the distance you want to travel to Paris and its surroundings. Enjoy finally a firm transportation at a fixed price without additional fee you can book online for the same Taxi Cost in Paris . The price is set and you have nothing else to do but to get you to your destination and enjoy the journey after settling your transport race online via Paypal and / or Payplug. 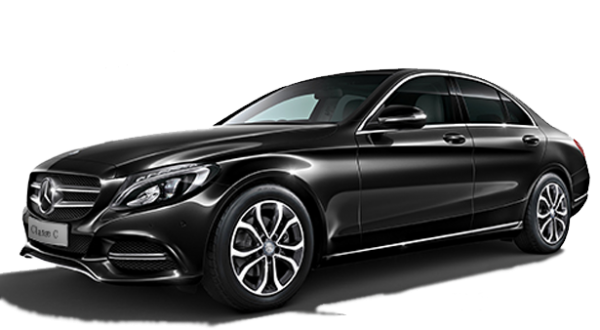 IN SEARCH OF YOUR Taxi Cost in Paris , we reservation services online transport of HIGH-GRADE offer without waiting to discover your, Taxi Cost in Paris. Discover the unique price of your trip and book only if this one suits you. It does not suit you? Change the settings of your quote and find a price that will suit you more! Your transportation Taxi Cost in Paris , it is a UNIQUE reservation, FAST and SMALL PRICE. With your private transportation service, you can also be recovered and brought to Paris train stations such as Gare de Lyon, Gare de l'Est, Gare du Nord, Gare Montparnasse or any station with your tracking number.